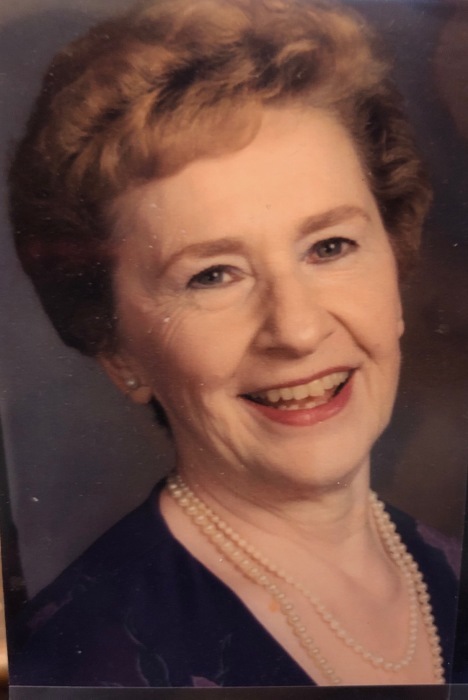 Genevieve W. Englehart, 92, formerly of Lower Burrell, passed away peacefully on Monday, March 18, 2019. She was born December 25, 1926 in Arnold to the late Harry & Elsie McClain Whittaker and graduated from Arnold High School and Robert Morris College. She was employed by ALCOA Research Laboratories in New Kensington. 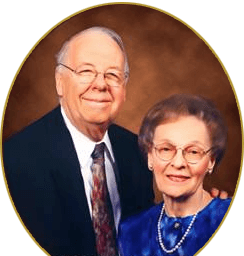 Mrs. Englehart was a former member of both the First Evangelical Lutheran Church of New Kensington and the Burrellton Women’s Club. She enjoyed traveling, reading, and watching Steeler football and Penn State football. She especially enjoyed spending time with her grandchildren and great-grandchildren. Survivors include her daughter Daria Miller of Verona; three grandchildren and two great-grandchildren. Besides her parents, she was preceded in death by her husband of 55 years, Edwin T. Engelhart; a sister, Alice Ritter; a brother Robert Whittaker; an infant son and a young brother.